Here is Stars. She is a table runner - or a wall hanging, about 36" x 12". Stars, for all her simplicity, took a long time to imagine and then make. Stars began when that fantastic bundle of Oakshott Lipari shot cottons arrived at my house courtesy of Michael Oakshott and Lynne from Lily's Quilts. These shot cottons have a black warp thread and then a shining colourful one and they are luminous. That is a picture of them after I washed the bundle. The light coloured weft threads are visible and you can see how much the black thread tones down the light colours. I was unsure as to how to use these amazing fabrics. They would make the most beautiful cocktail dress but I had smaller pieces to work with. The shining fabric made me think of the night sky and stars. The Ohio Star is such a classic, sophisticated yet simple star - I decided it was a nice fit for these fabrics. I auditioned many things but eventually paired the Liparis with Essex linen in light grey - classic and simple. Eventually many 3" stars were made and pieced. 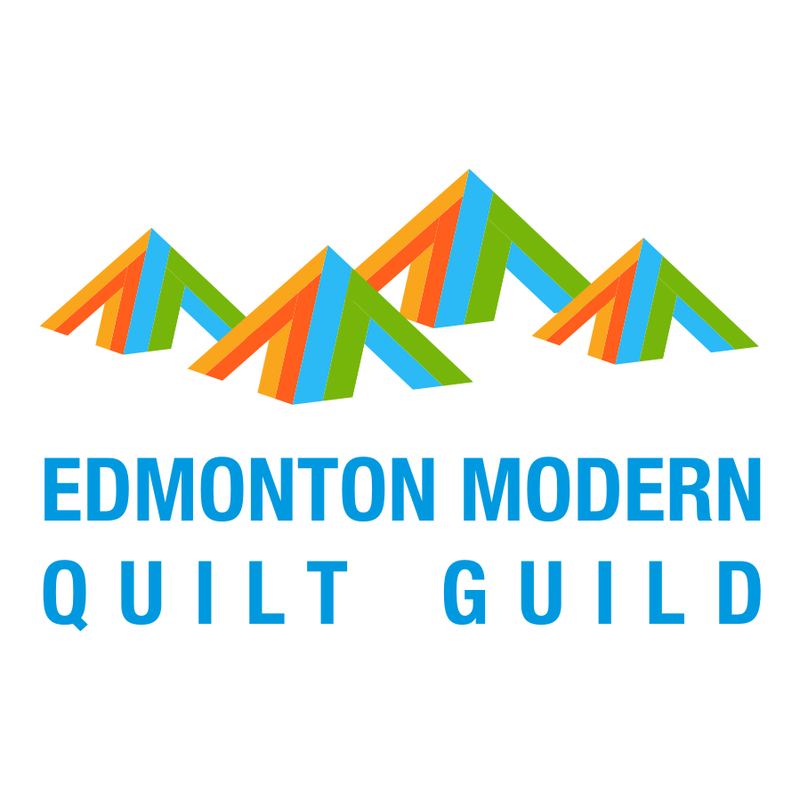 I sought advice about borders and binding from the members of the Edmonton Modern Quilt Guild, which, by the way, I have joined this fall. There was no consensus but many people suggested I add a grey border and then a coloured binding, which is ultimately what I decided on. I quilted it with a grey variegated Superior King Tut thread. I echoed the stars twice and then I quilted the inside square. This approach made many thread ends to mend in, but I think it was worth it. The Liparis are the star of the show, the quilting plays a supporting role - as I had hoped. You can see the scrappy binding better in the close ups. I had various strips of Liparis left so I used them in a single layer thin binding. It is hand stitched on the back. And I have yet to wash this one. Many of you will know how much I love the texture that washing adds to my quilts, but I have decided to enjoy this one without the the changes that washing brings for a while. On the back I used this print from Jovial which is a fabric line from last Christmas by Basicgrey. I love those reindeer with bow ties and wreaths, perhaps sophisticated enough to back up the Liparis. So that is the story of Stars. She has graced my dining room table over the holidays and will continue to do so into the winter. She reminds me of the clear, cold winter sky, twinkling with stars and shining with northern lights. Thank you Michael Oakshott and thank you Lynne, it has been great fun to play with these stunning fabrics. And just in case you want some too, Oakshott is having a sale until January 6 (Lipari bundles are here). 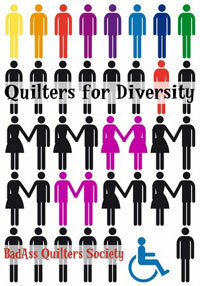 I hope you are enjoying the holidays, I am off to start quilting my Mod Pop quilt, I got it basted this morning. Looks amazing. I love the border and the quilting is exactly right. Love, love, love. Stars is very pretty Leanne. Love the fabrics. Stunning Leanne. The quilting is perfect - I especially love the secondary pattern it's created. I knew this would be stunning right from the very beginning but it is even better. oh this is lovely, Leanne! I like how the quilting lets the stars shine - and I'm glad you used a gray border - again lets the stars shine. Very nice! You already know how much I love these wee stars. You have done a beautiful job with the Oakshots - simple and stunning! Oh so very pretty! I love the tiny stars, and the border, and the quilting, and the back! Those Oakshot lipari's are very tempting . . . Absolutely gorgeous, Leanne! I love the Liparis but need to use my Rubies before I buy anything else. Simply Stunning ! A wonderful piece of work Leanne. It's really beautiful - I love the simple quilting. Everybody has already said but....It is simply stunning!!! This is so strikingly beautiful, Leanne! I have been enjoying the progress and oust love your finish. Stunning. It is of course beautiful and very elegant! 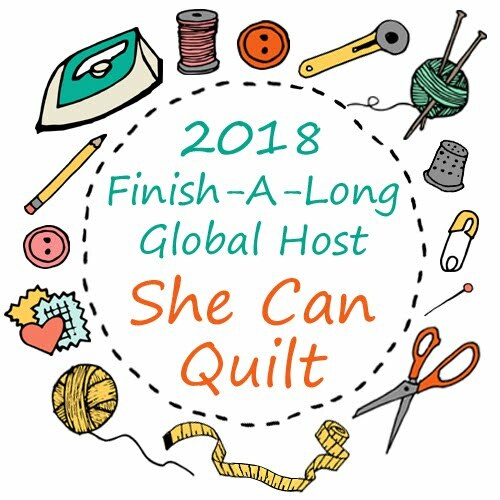 I can't wait to see your quilting on the Mod Pop quilt. 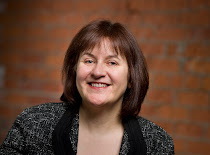 I have just found your blog, and first of all I am really enjoying reading it. But, these stars are something else! They are so beautiful, and show off the Lipari fabric perfectly. I love the understated quilting, and the way it continues into the border. I have often been tempted by this fabric collection, and seeing how dazzling your runner is has convinced to add a bundle into my shopping basket.